Cosmere - Issac's new symbol for the whole universe. The 16 points are perfect for the shards. They are also a pain to create in fondant. 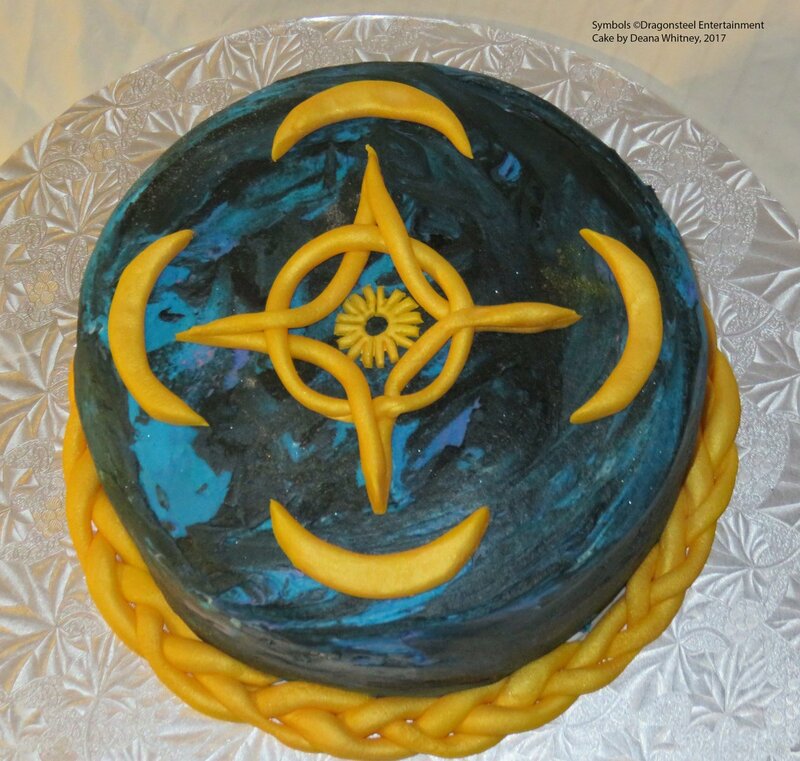 If you like this cake, please check out my 2018 Roshar cake.